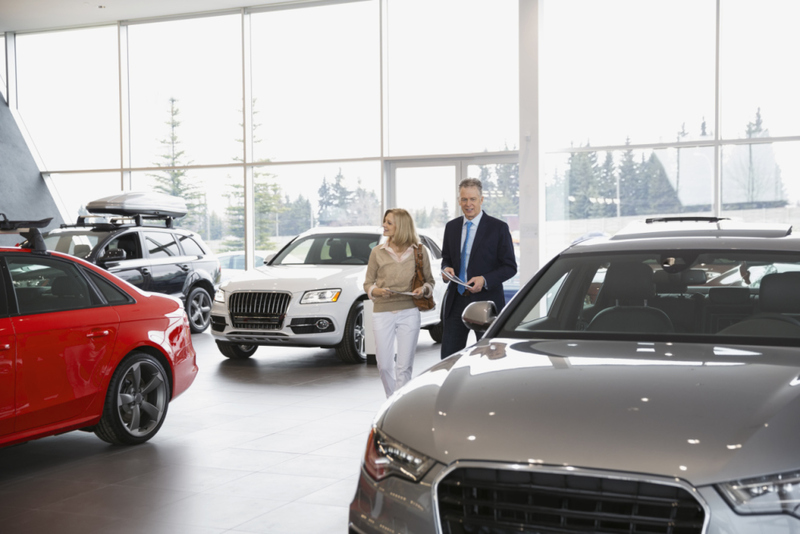 We can compare various car finance options for you. Whether you are considering a Personal loan, Consumer Lease, Chattel Mortgage or Novated Lease. Let us help you choose from our vast lending panel to find the right car loan for your circumstances. We can also help source lenders who can take used vehicles as security and grey imports.